Watch the trailer once and you'll be hooked. The title song that plays in the background will definitely grow on you while you watch the trailer filled with tongue in cheek humor and some really fine acting. "Na Band Na Baraati, lo kesi hai yeh shaadi," the lyrics just describe the gist of the film, which looks like a comic ride, full of laughter. Two brothers, in love with two girls. There's confusion, there's romance, there's opposition from the family and of course there's Abdul Qadir, the machinist who wants Aisha, Na Band Na Baraati has just about so much to offer that it'll definitely be your pick this Eid when you hunt for something to give you belly ache with laughter in the cinemas. The trailer has certainly gotten our attention and kept it there. What we like about this insight on the film is the fact that it makes you anticipate Na Band Na Baraati without actually opening up the whole story. Also the fact that each cast member is given equal screen time while not cashing on the star power of Mikaal Zulfiqar, is commendable. Produced by Zashko Entertainment and directed by the veteran Mehmood Akhter, Na Band Na Baraati is a family comedy revolving around two brothers played by Mikaal Zulfiqar and Shayan Khan. 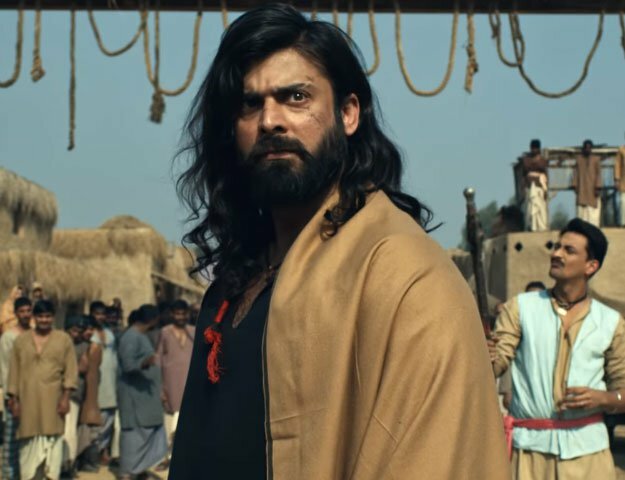 In addition to these two, the cast includes new faces such as Nayab Khan and Anzhelika Tahir and many big names from the industry such as Qavi khan, Atiqa Odho, Mehmood Akhtar, and Azra Moheyuddin and also Ali Kazmi to name a few.